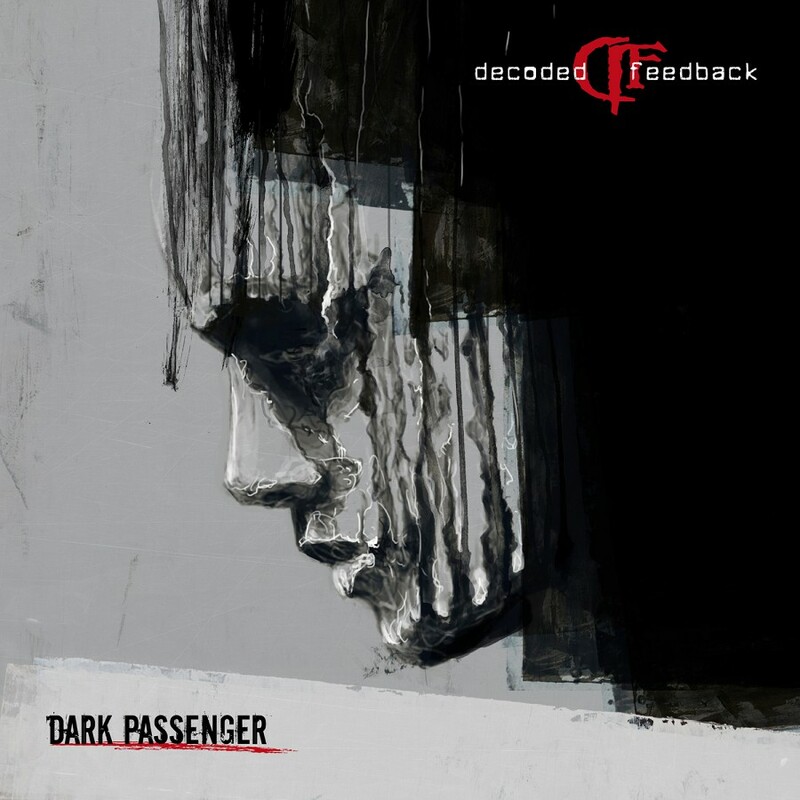 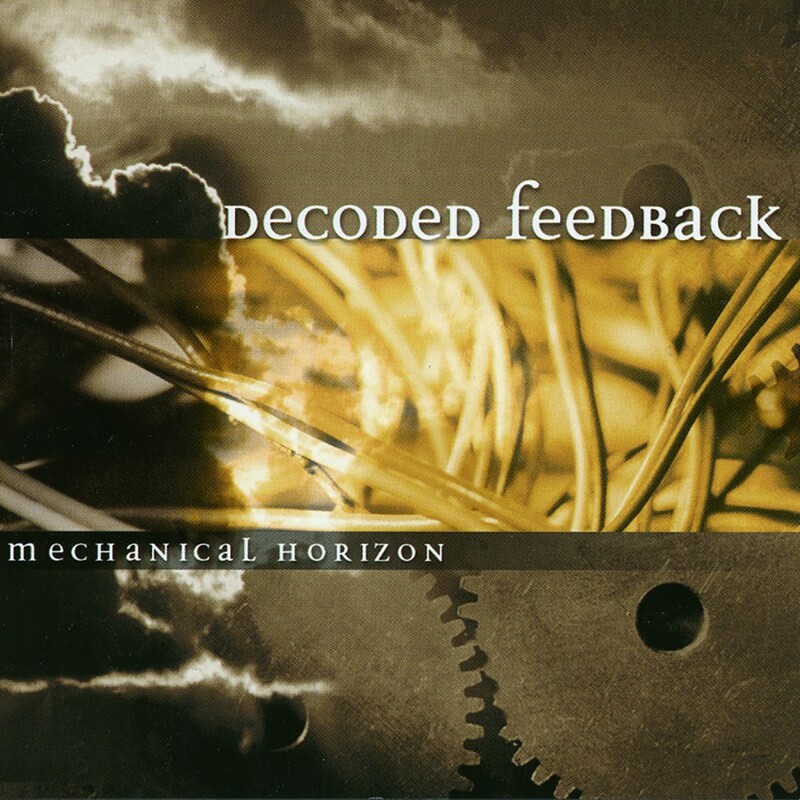 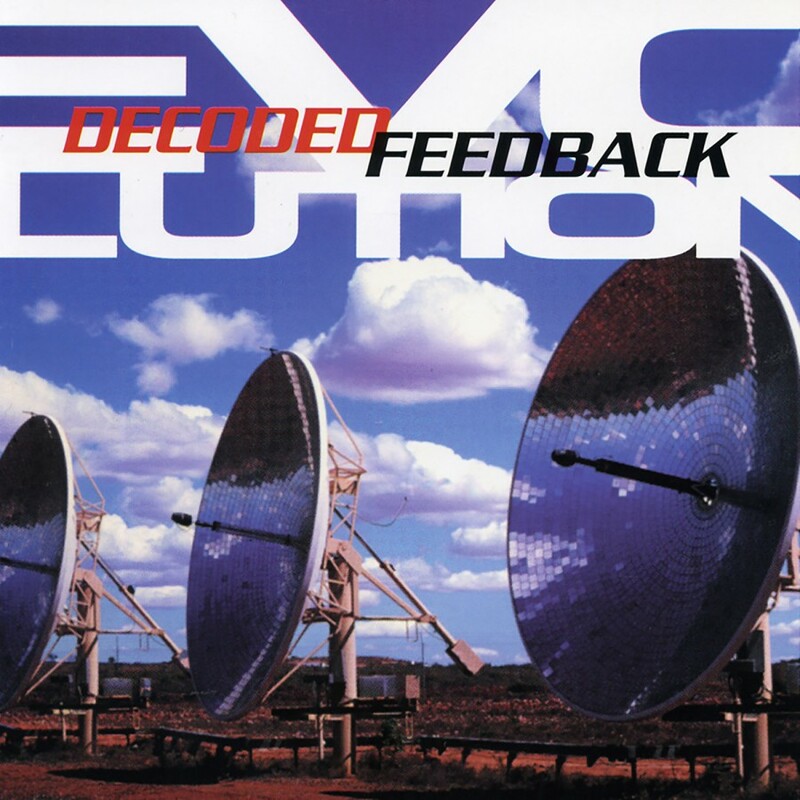 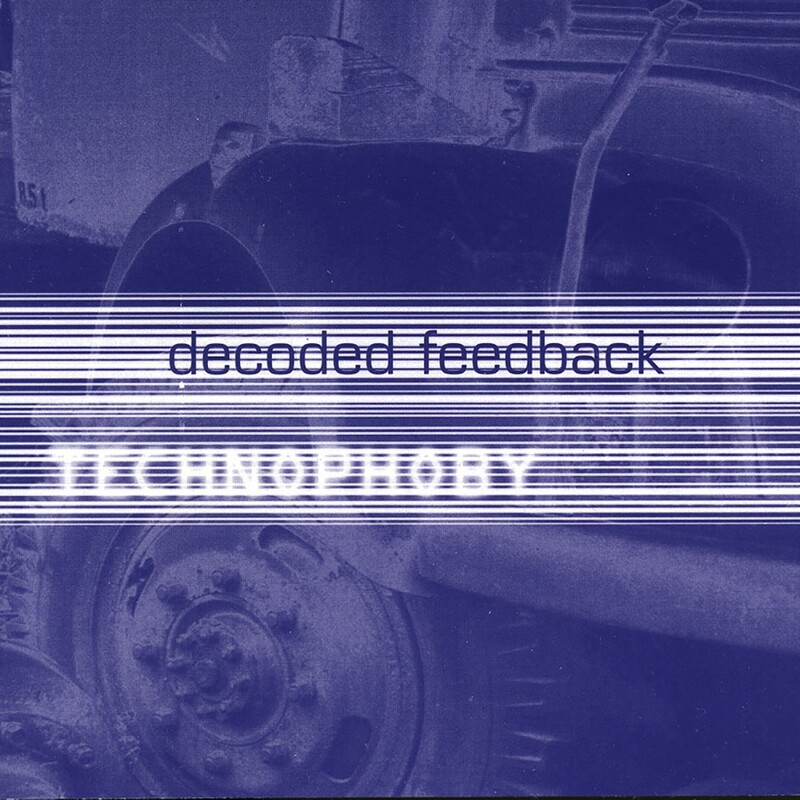 Throughout their musical career, Decoded Feedback has managed to stay true to their industrial roots while at the same time experimenting with various new sounds and techniques. 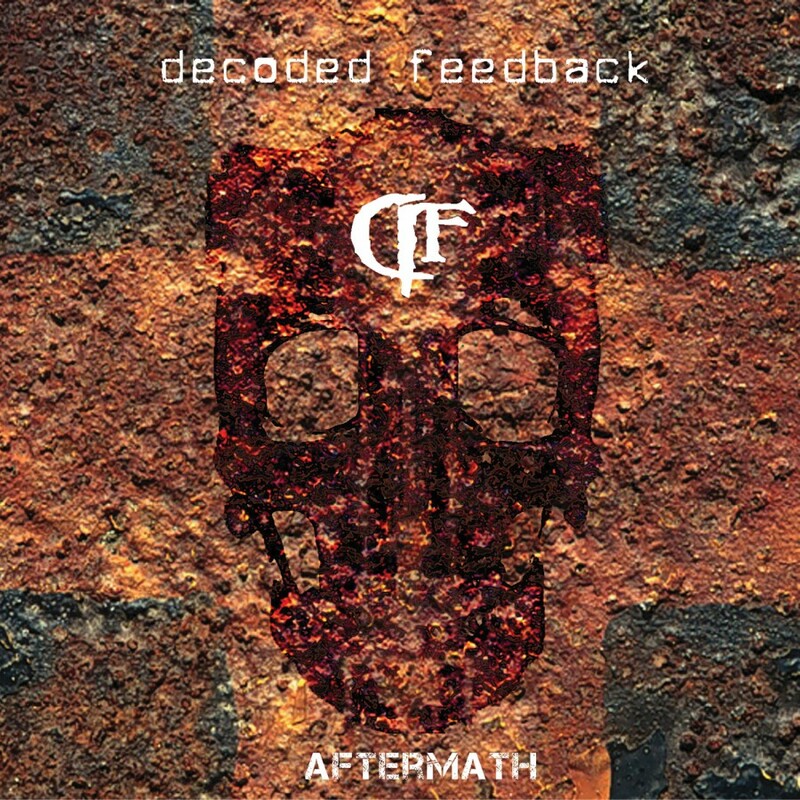 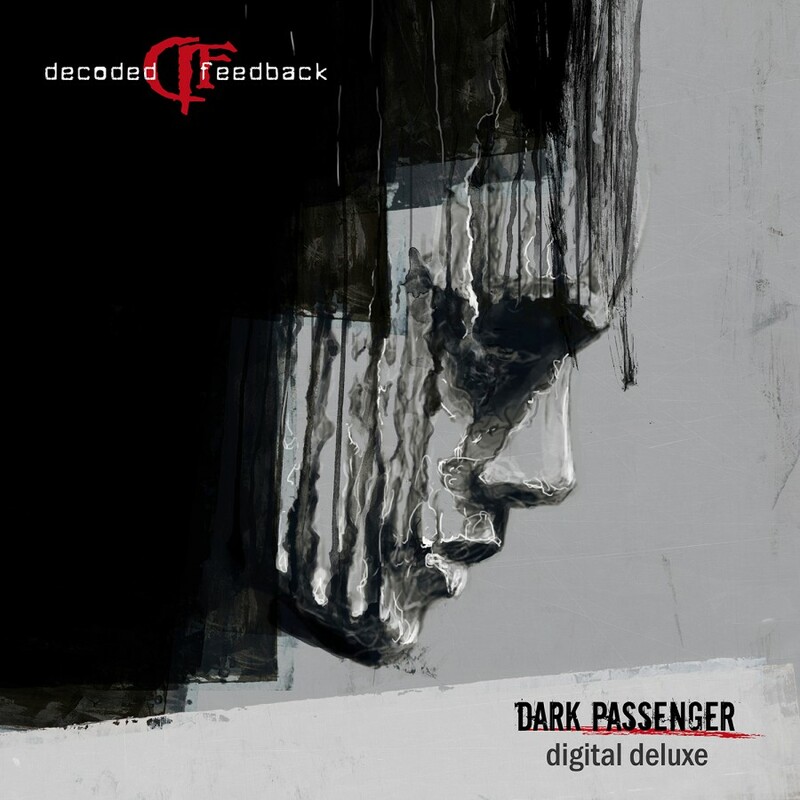 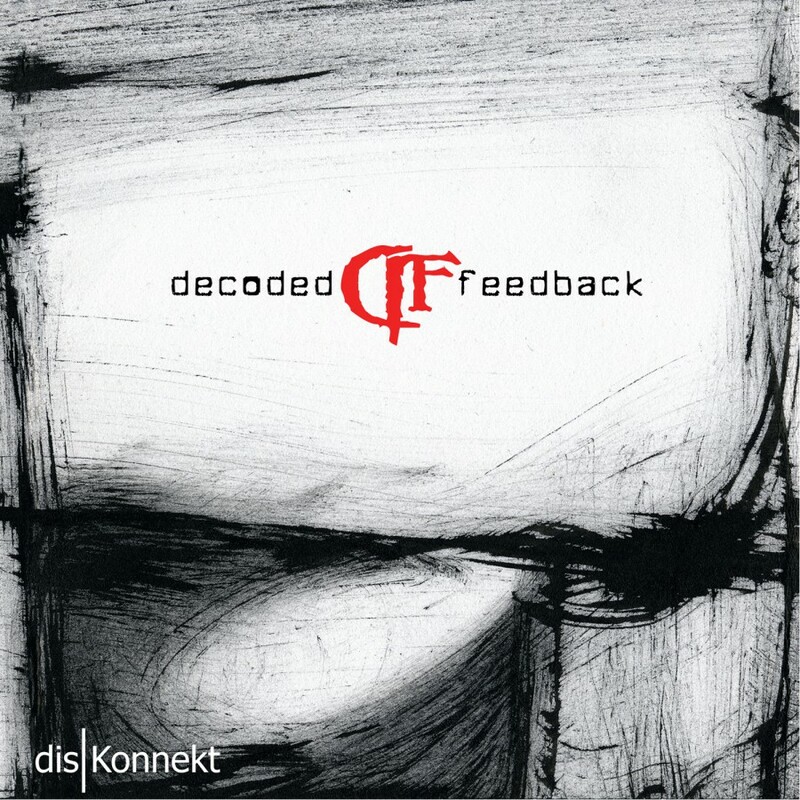 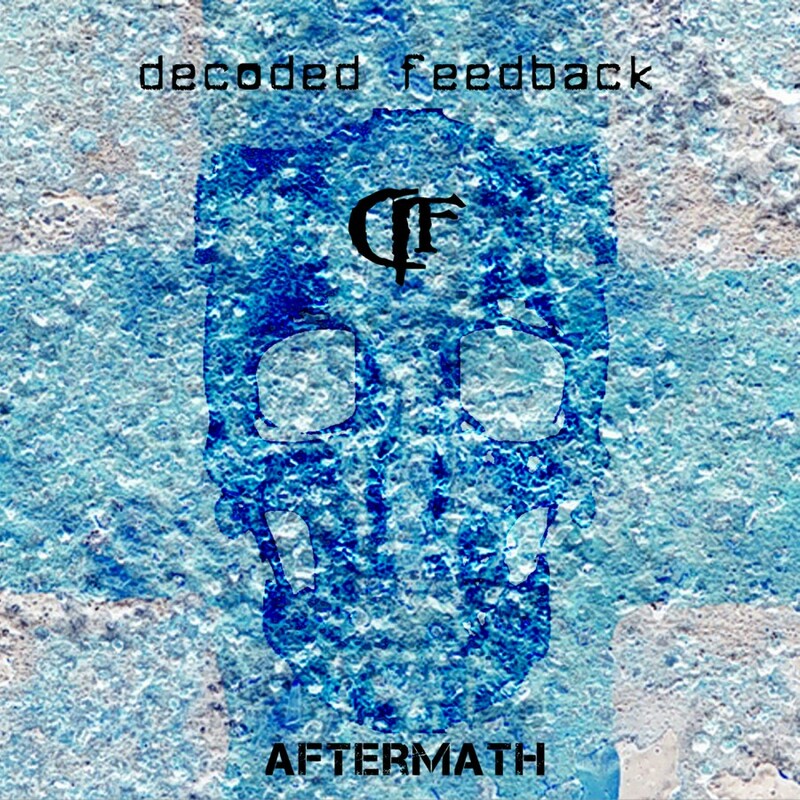 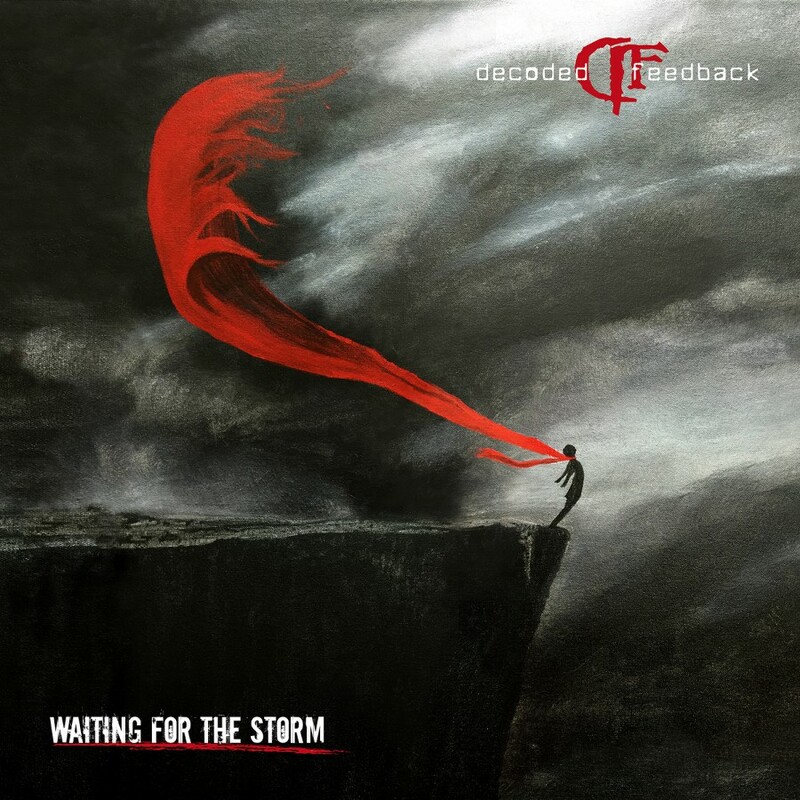 Decoded Feedback have now returned with their much anticipated follow-up to Combustion entitled Aftermath. 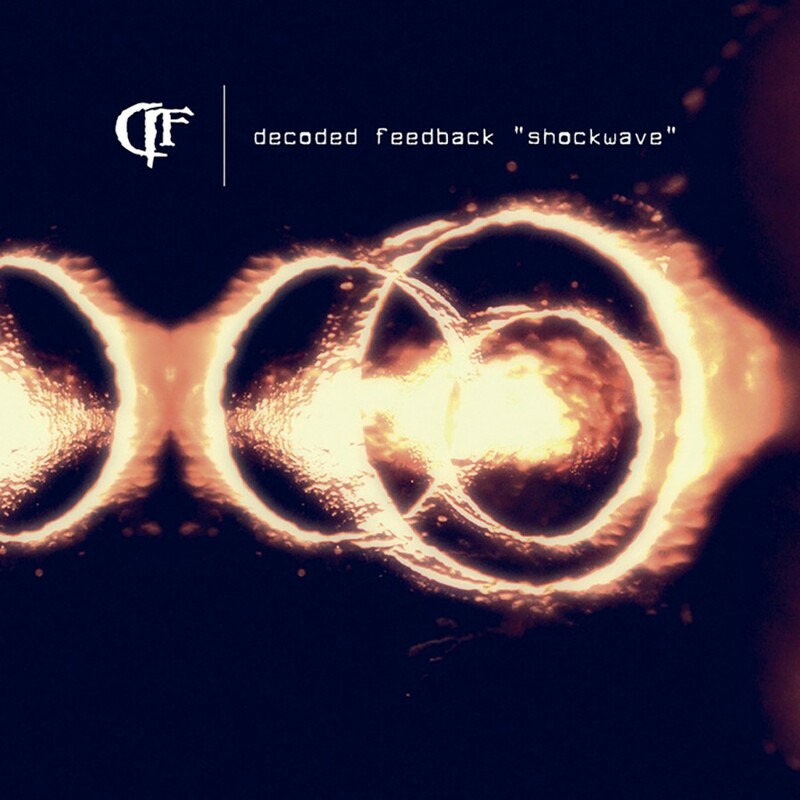 Picking up where its predecessor left off, the album is a striking barrage of hard hitting basslines, acidic synths, and distorted vocals all fueled by emotion. 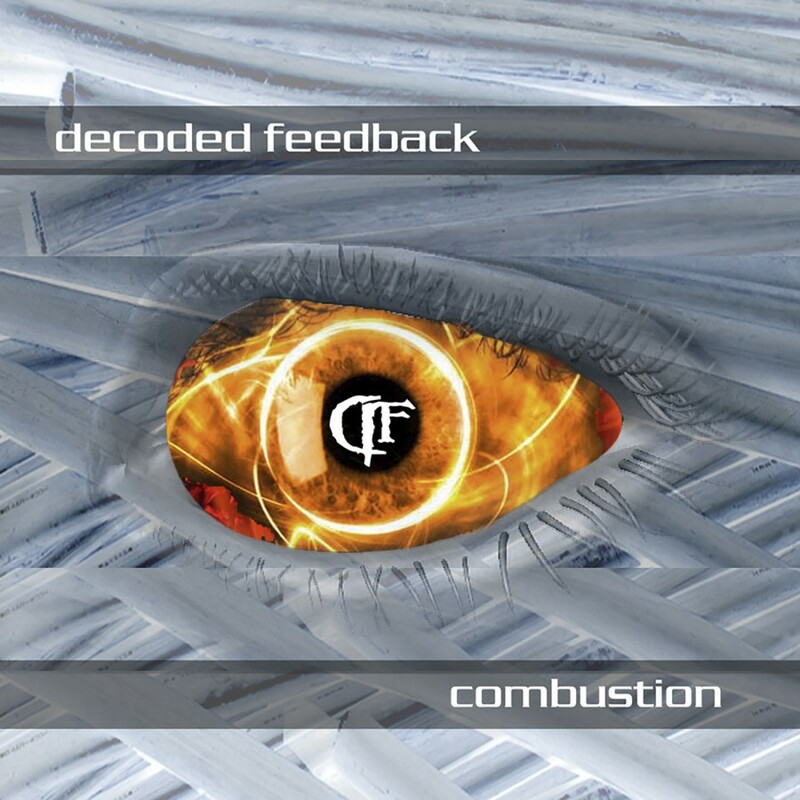 Fans have braved the Combustion, but can they survive the Aftermath? 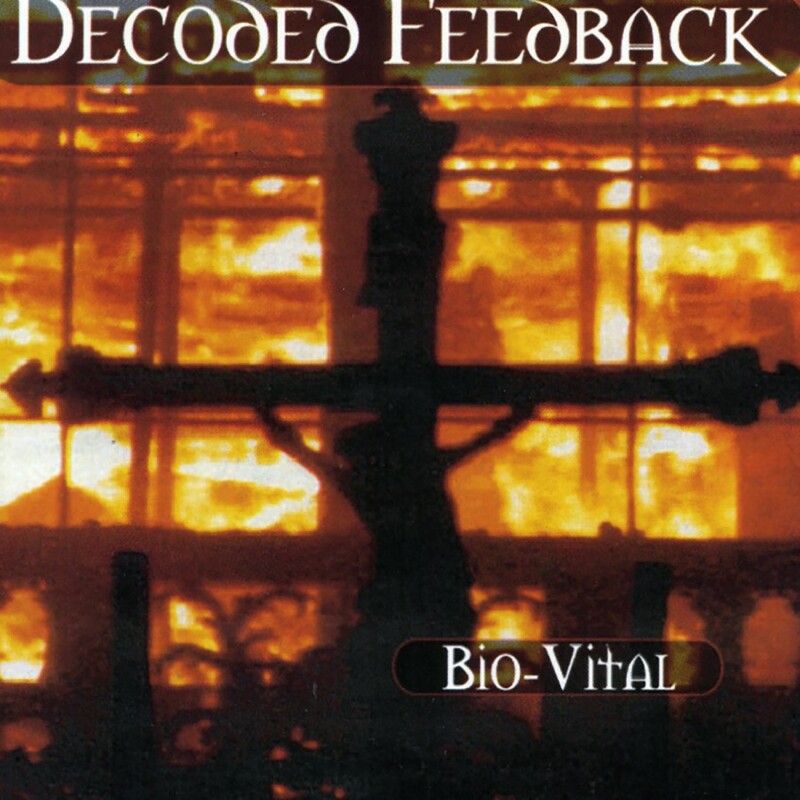 This version contains a cover of the Psychopomps classic "Godshit"